If you are a returning visitor to our website you will notice we have changed a few things. 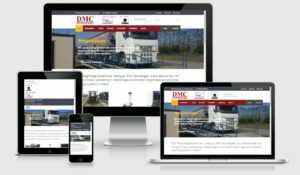 We have had a website for many years now, probably before most others. However, as advances in technology occur it was essential we upgrade our site to meet these advances. Although we will miss the familiarity of our old website, we are delighted to launch our new website. Please take a few moments to browse through our site. We have tried to keep it clean, simple and easy to use. As before we have only given you a glimpse into the types of products we have on offer. We offer such an extensive range it wouldn’t be possible to have everything on our site. You may notice that you can now access our website on the go, even from your mobile phone and tablet / iPad. 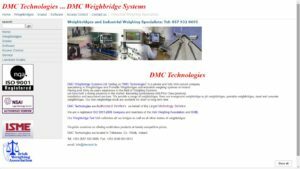 DMC Weighbridge Systems Ltd. trading as “DMC Technologies” is a private and fully Irish owned company.